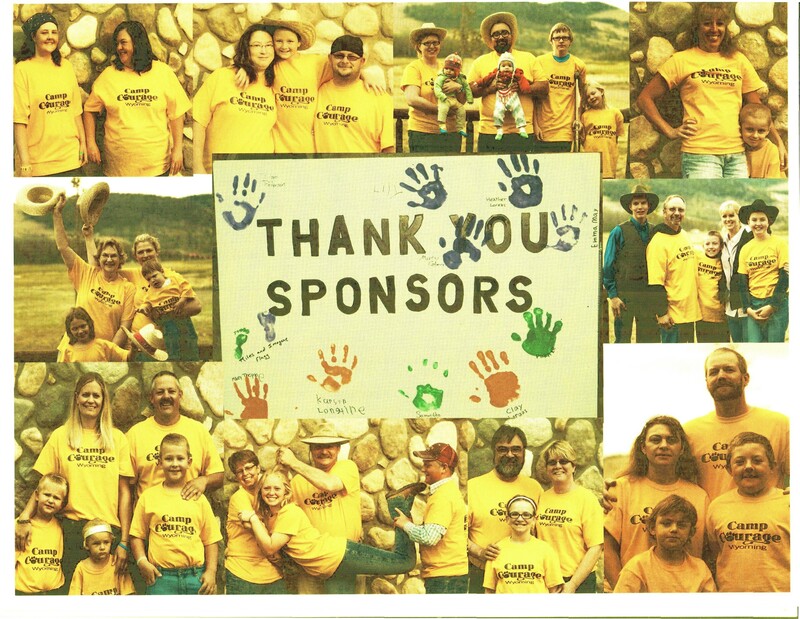 Camp Courage Wyoming was created in 2012 to provide a venue to bring childhood cancer patients, their parents and siblings together to provide a "Wyoming" connection for families who travel around the country to obtain specialized cancer treatment for their children. 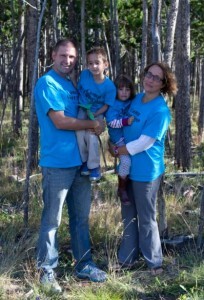 The camp was born through a partnership between Jason's Friends Foundation and the Wyoming Cancer Coalition WYCC. 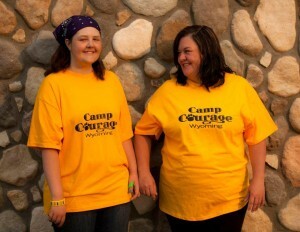 Annually held in August, Camp Courage is the first and only childhood cancer camp in the state of Wyoming. 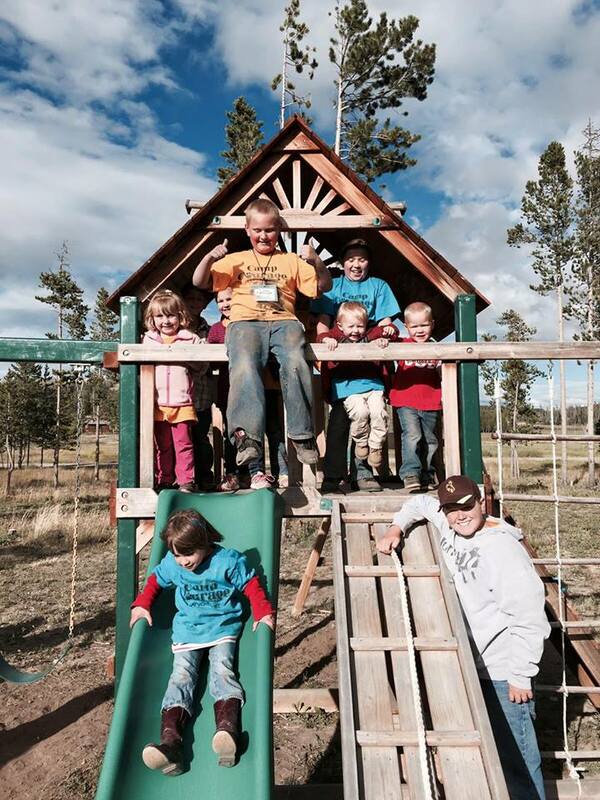 Hosted at the Crooked Creek Ranch near Dubois, Wyoming, the camp is offered to a total of 10 families and features components for the child with cancer as well as their parents and siblings. 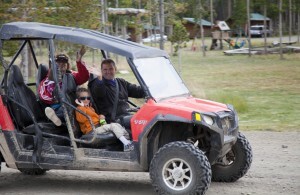 Activities include horseback riding, arts and crafts, ATV rides, fishing, campfires, entertainment and much, much more! 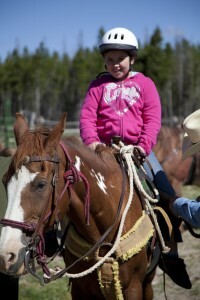 The camp is made possible through the generous hospitality of Crooked Creek Guest Ranch, grants and private donations and volunteers. 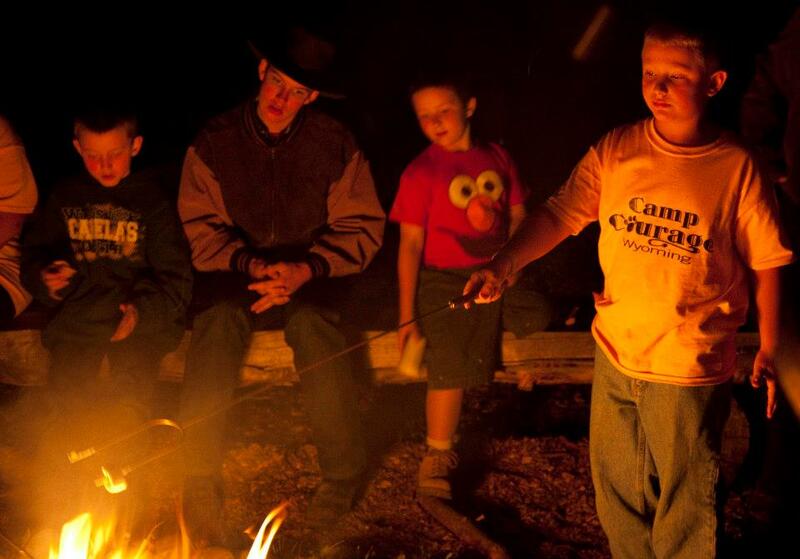 These efforts allow the families to attend the camp free of charge. 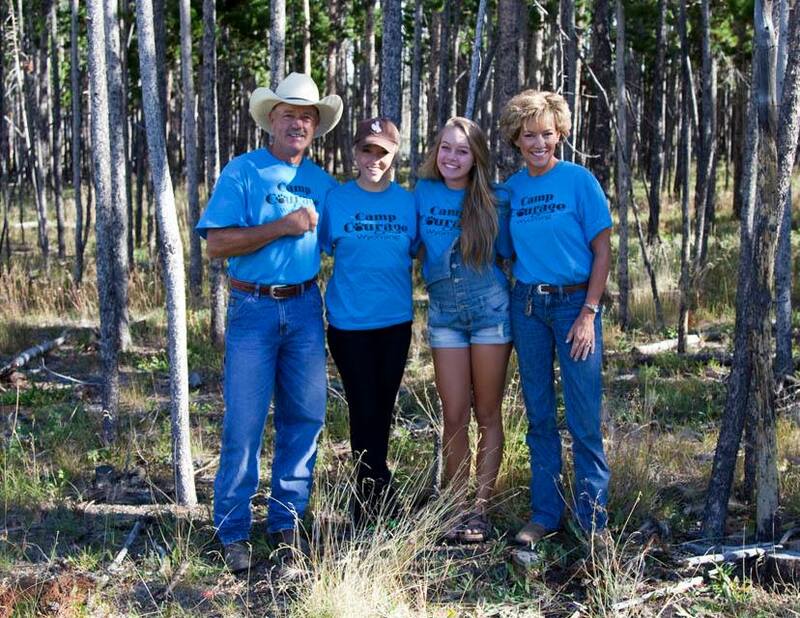 For more information on Camp Courage Wyoming and how your family might be able to attend or how you or your organization can help support the camp, please contact Christine Robinson at Jason's Friends Foundation - (307) 235-3421. 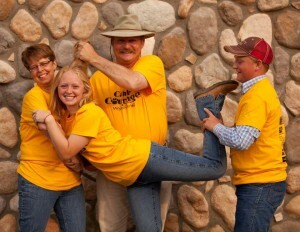 "We all share a huge bond with what we have been through." "No stress - just relaxed with time to talk." "Very valuable to connect with other families." 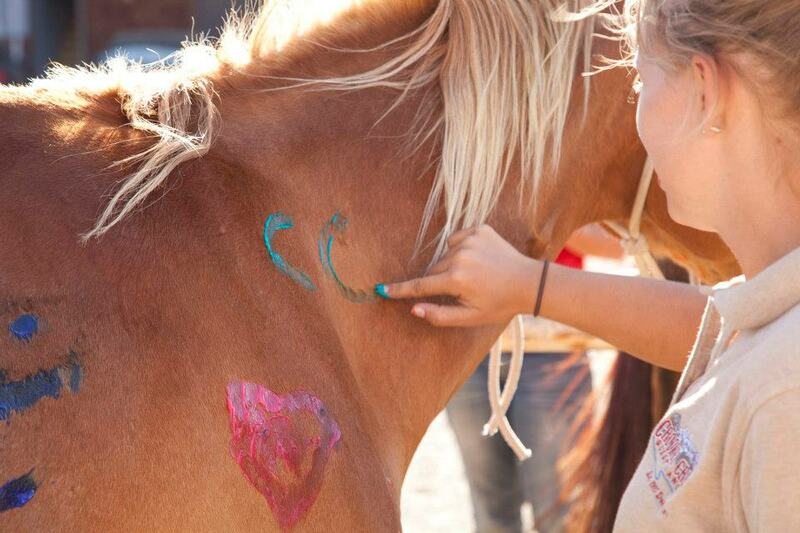 Your tax-deductible donation to Jason's Friends earmarked for Camp Courage Wyoming is greatly appreciated!